There are a lot of options out there to send secure and self-destructing messages to others. But what if you really just want to send them a message using Gmail? 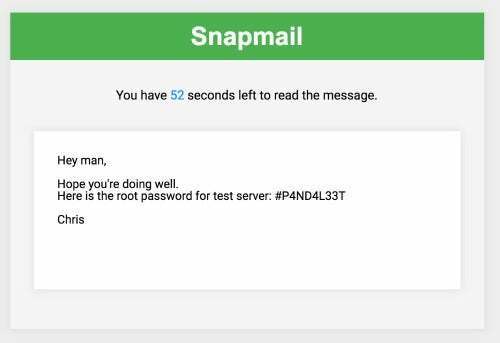 Snapmail is a Chrome extension that allows you to send messages just like you might otherwise, only they will destruct in 60 seconds. When the messages arrive they're not exactly Gmail messages. Once you've composed your super-secret email (or just written down the password to your Netflix account) you press a "Snapmail" button at the bottom of the compose window beside the Send button. 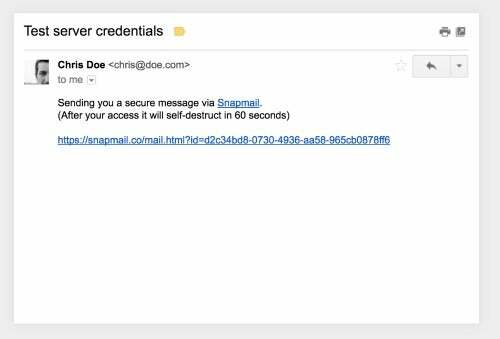 When you do, that email you just composed will be replaced with a message letting the recipient know that they have received a Snapmail and that it will self-destruct in 60 seconds after they access it. A URL in the message will take them to a secure site where they can read what you wrote (which hopefully isn't a lot, because they only have 60 seconds). 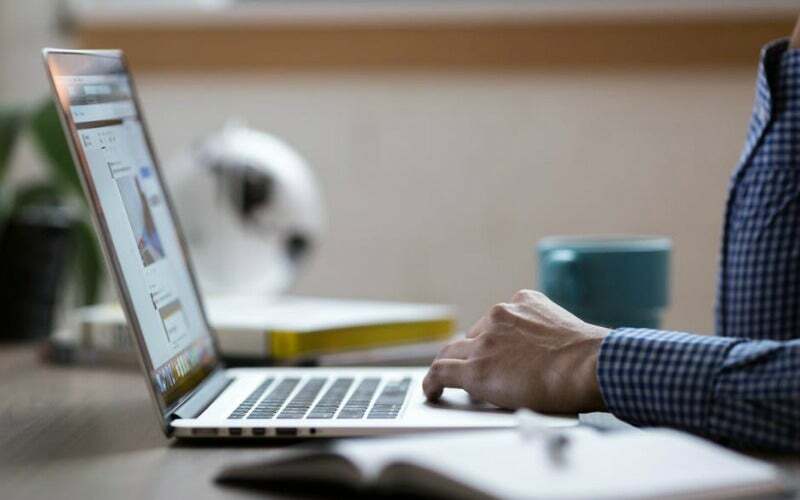 Afterwards, the recipient will have a record that they have received an email from you, and even the subject line, but they won't be able to access the actual message again. 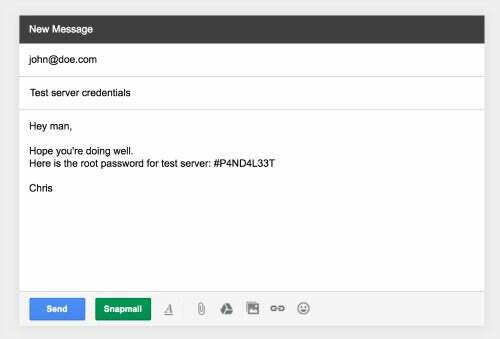 The extension can come in handy for sending things such as passwords that you want someone to be able to use once, but also want to make sure that someone else doesn't get access to. It can also keep the content of your message safe, should your recipient's email get compromised. You're still sending something over the internet. So, is it the most secure way to contact someone? No. I wouldn't use this to send nuclear codes. But is it one of the easiest? Absolutely. And it's a lot more secure than just emailing important passwords.